Death From Above are back, we all know that by now. However, tickets for their one and only UK date (so far) are now on sale. They’re playing at London HMV Forum on 5th of May. Head over to the Forum website or to Seetickets to bag yours before they go if you want to see one of the most rambunctious live bands return to where they belong. I personally am interested to see how Seb Grainger can keep up simultaneously singing and playing the drums for the whole set. 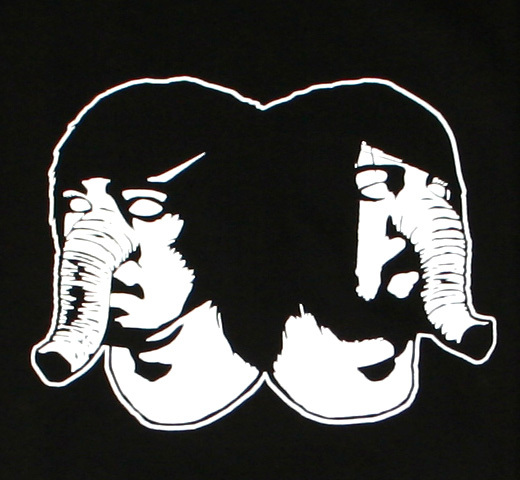 This entry was posted on 11 February, 2011 at 9:24 am and is filed under News with tags comeback, death from above 1979, hmv forum, live. You can follow any responses to this entry through the RSS 2.0 feed. You can leave a response, or trackback from your own site.